Hello! 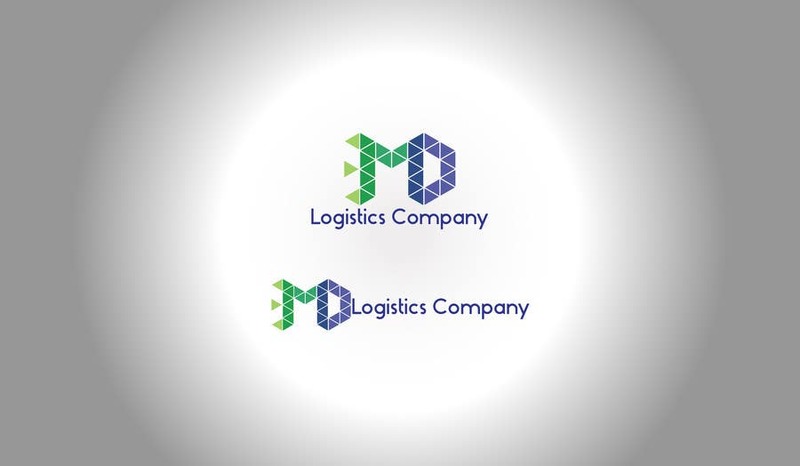 I have a lot of experience in logos (look in my portfolio) .Thank you! Good day!